Ardex P51 Primer is flooring primer used to prepare subfloors prior to applying floor screeds. Ardex P51 is an primer from the Ardex flooring range. Ardex P51 is available in a 5kg and 25kg tubs. Ardex P51 Primer is an all purpose primer that can be used prior to the majority of floor screeds. 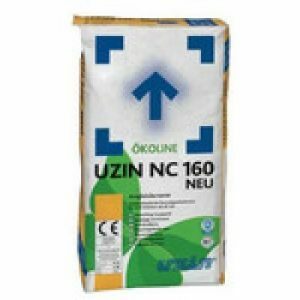 This product is used to prepare internal floors, walls and ceilings to receive cement-based mortars (levelling compounds, tile adhesives, screeds) as well as plaster based materials, improving adhesion as a bonding agent and retarding the wetting of the substrate by the applied materials. Effective pore sealer on absorbent sub-floors inhibiting air bubbles rising through subsequently applied sub-floor smoothing and levelling compounds, thus extending their flow life and workability. ARDEX P51 can be used to prime and seal the surfaces of cement or gypsum plaster based materials such as wall plaster, floors of cement based or prepared anhydrite and alpha hemihydrate pumped screeds before applying cement-based products such as levelling compounds and tile adhesives. ARDEX P51 can be used as a bonding agent to improve adhesion to dense and smooth concrete sub-floors and dense cement based screeds before using repair mortars or cement-based tile adhesives. 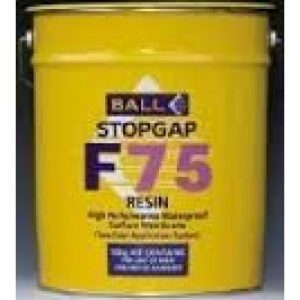 Suitable for priming rigidly supported and conditioned plywood sub-floors before fixing ceramic tiling with appropriate cement-based tile adhesives. ARDEX P51 can be used as a temporary protective coating over cement-based smoothing compounds and repair mortars where these have to be walked on before the flooring is applied and as a temporary dust-proofing treatment on screeds. 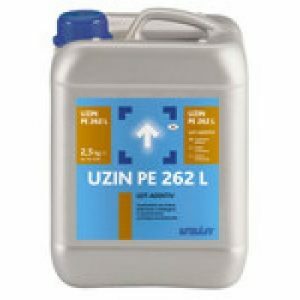 General Purpose Epoxy Primer datasheets for guidance. 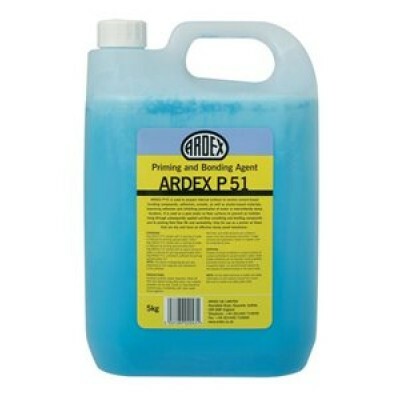 APPLICATION Shake the container well before use and dilute when required by putting the ARDEX P51 into a clean container and mix with the required quantity of water as specified in the selected mixing ratio. Ensure that the ambient temperature and the temperature of the surface being primed are above 5°C. If ARDEX P51 is used where moisture sensitive materials are to be subsequently applied, the substrate must be dry, i.e. 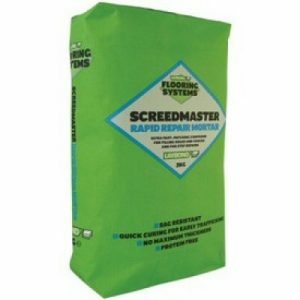 with flooring materials the screed should have a RH reading not greater than 75% and, where direct to ground, protected by an effective damp proof membrane. Apply the priming coat evenly with a soft broom or brush, over the sound, clean and dust-free surface and leave to dry thoroughly to a clear, thin blue film before beginning any subsequent work. USE IN BONDING COATS FOR SCREEDS ARDEX P51 is also excellent for improving adhesion of bonded ARDEX A35 Cement and Sand Screeds. Best results are obtained by mixing ARDEX P51 Primer 1:1 with water and then mixing this with a mix of 1 part ARDEX A35 Cement with 1 part Screeding Sand to produce the required bonding slurry/grout consistency. 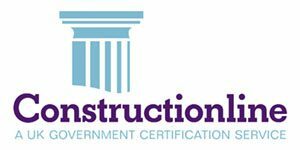 May also be used to produce a bonding slurry/grout for ordinary cement and sand screeds, simply use ordinary Portland Cement in place of ARDEX A35 Cement. NOTE: Always apply screed fresh in fresh into Bonding Coat. NOTE: The above coverage figures will vary depending on the roughness of the surface and absorbency of the substrate.